Workstation with gaming roots. 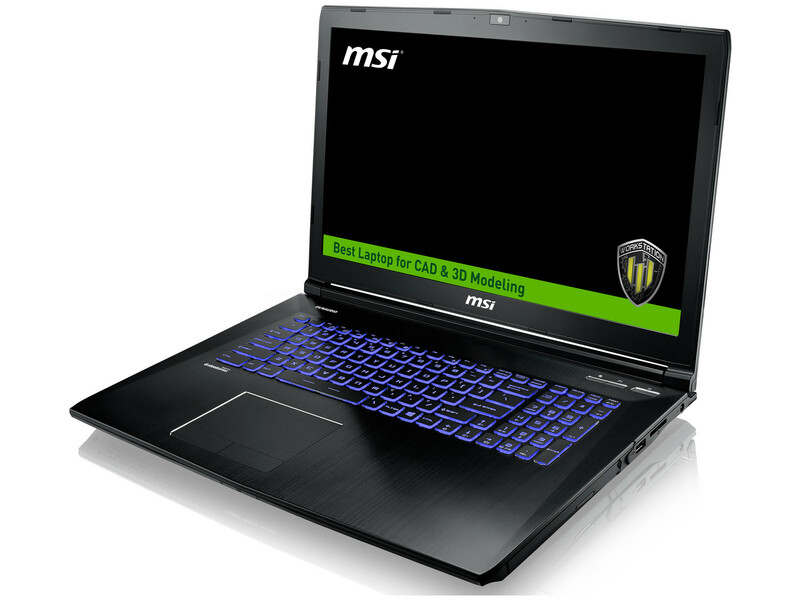 MSI offers mobile workstations based on its gaming laptops for quite a while now. The WE72 is a new 17-inch system, but is the implementation of a professional graphics card sufficient to satisfy demanding customers? The MSI WE72 7RJ is a capable workstation that will handle any task you throw at it with aplomb. It offers strong performance, a fast SSD and a very comfortable keyboard; but while the screen outputs vivid colors, it's not as bright as competitors' offerings.